Holiday 2018 Deal: Rogue One Funko Pop! Captain Cassian Andor Bobble Head Toy! 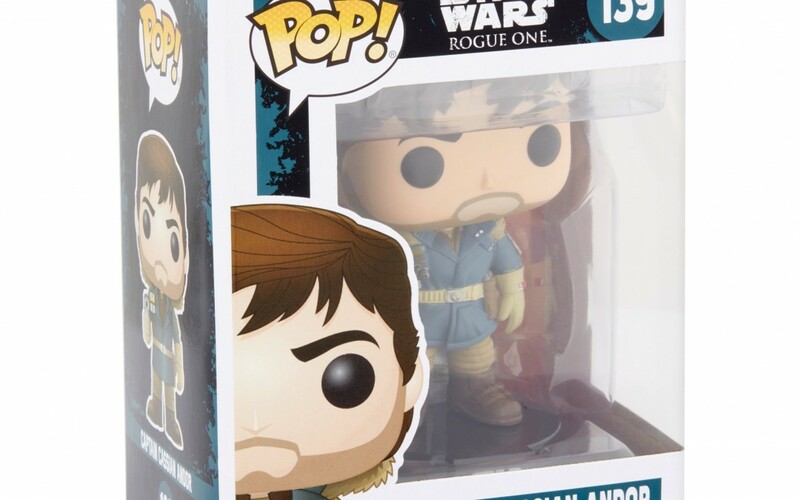 Walmart has dropped the price for a Rogue One themed Funko Pop! 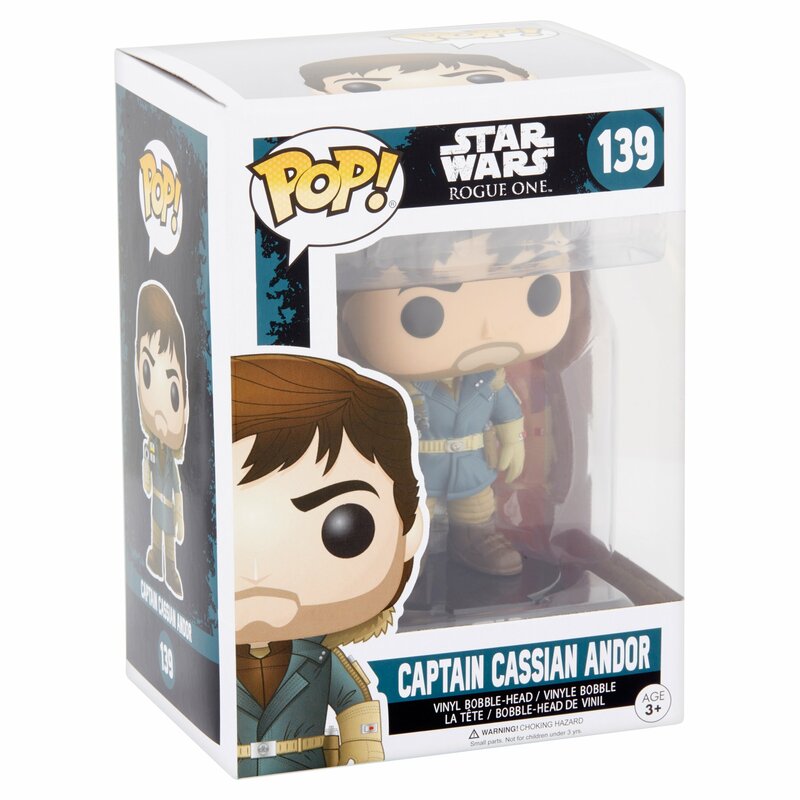 bobble head toy of Captain Cassian Andor for the Holiday 2018 deals! This bobble head toy costs $8 (down from $11).